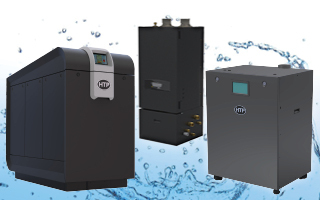 The Mod Con Double Stack is a modulating condensing commercial boiler that operates at up to a 94% thermal efficiency rating. 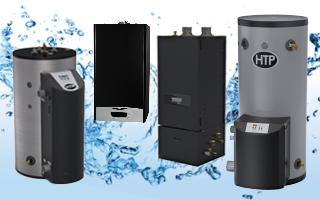 Stack our highly efficient Mod Cons to achieve the ultimate heating experience. These Mod Con Double Stack units are equipped with a high grade modulating gas burner that operates at a 10 to 1 turndown ratio to meet your heating needs! Its built in redundancy allows for no downtime so you are always satisfied. 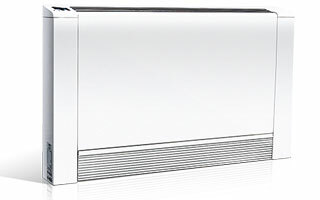 The Mod Con Double Stack is up to 94% thermal efficient with a 10 to 1 turndown. 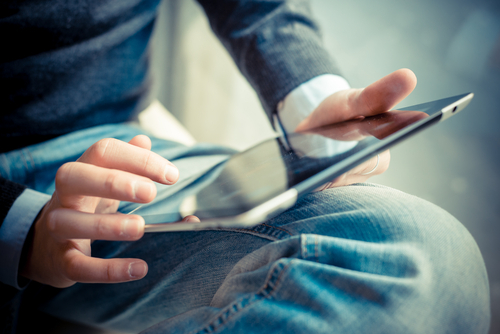 Older gas furnaces may only be using as little as 60% of energy consumed. Heating is the largest energy expense in most homes accounting for 35-50% of annual energy bills in colder parts of the world. With the Mod Con DS 94% of the dollar spent on heating is properly used to heat the home/building. That is real savings! 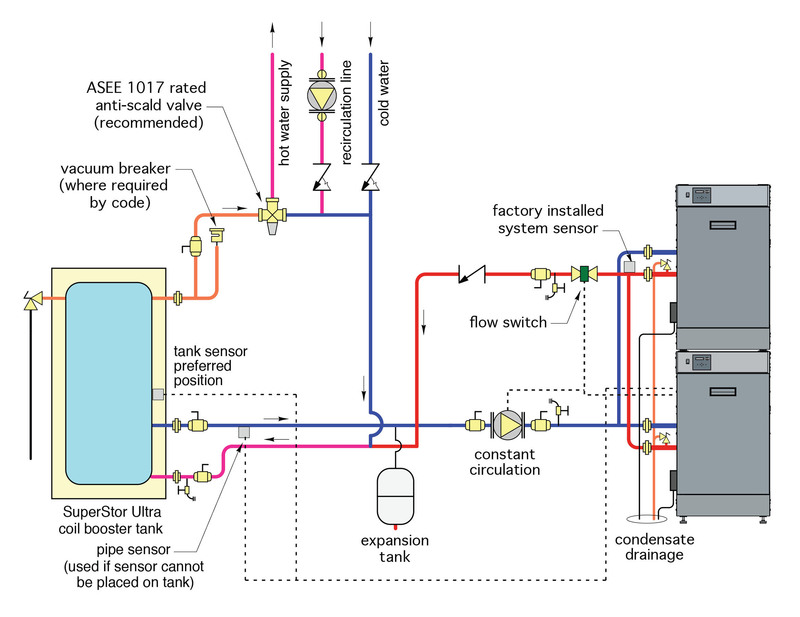 Its modulating burner combustion system and two independent boilers work together as one unit, saving fuel and providing comfort levels efficiently and evenly. The BTU modulation ranges from 100,000 to 1,700,005! The Mod Con Double Stack comes in two model sizes and has built in redundancy with a heating capacity of up to 1,700,005. 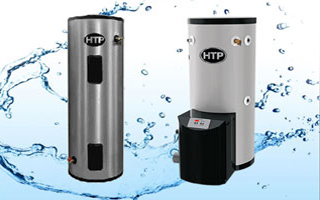 The Mod Con Double Stack Volume Water Heater is also available. Not only does the Mod Con DS save energy and money, it is also eco-friendly. 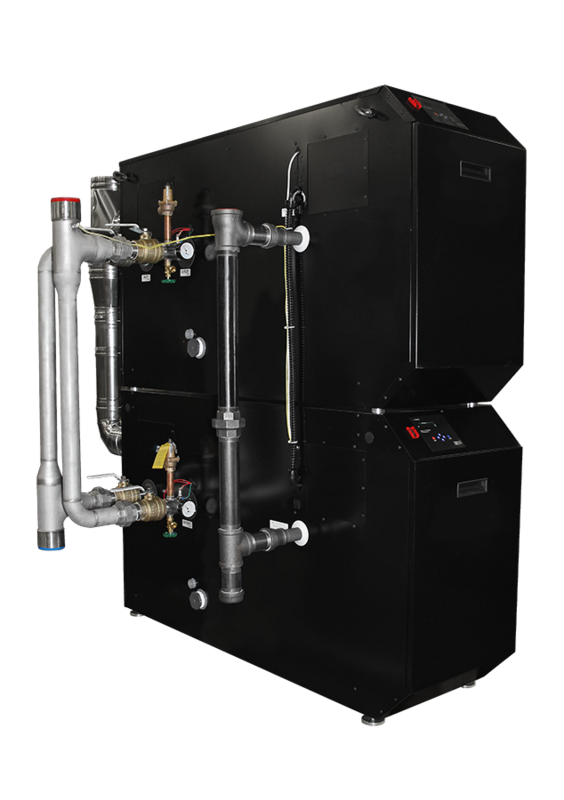 The Mod Con DS Boiler has ultra-low NOx emissions providing additional environmental savings due to its combustion control system, which minimizes levels of nitrogen oxide. If NOx levels are not reduced, oxidants can build up in the atmosphere and have harmful effects on human health. The Mod Con is an eco-friendly choice, protecting the environment while saving your energy and money. The Mod Con DS is equipped with concentric venting and requires only one exhaust connection through the wall or roof for exhaust vent piping. It has complete flexibility with the ability to vent up to 150 ft. The lower exhaust temperatures due to high efficiencies allows for the use of PVC or other plastic venting materials which saves on installation cost and time. 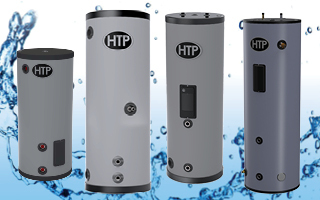 The Mod Con DS has indirect water heater integration. 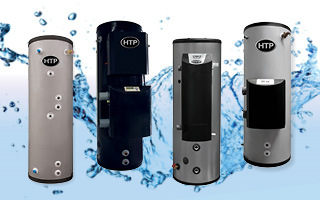 With the addition of a storage tank, the Mod Con Double Stack boiler can be converted into a hot water heater to provide ample heating and hot water to save you space and money! The Mod Con Double Stack is manufactured with 316L stainless steel to provide excellent heat transfer properties and increased corrosion resistance. The heat exchanger is made without the use of gaskets and with superior welding technology. It is ASME approved and is 150 PSI relief rated.